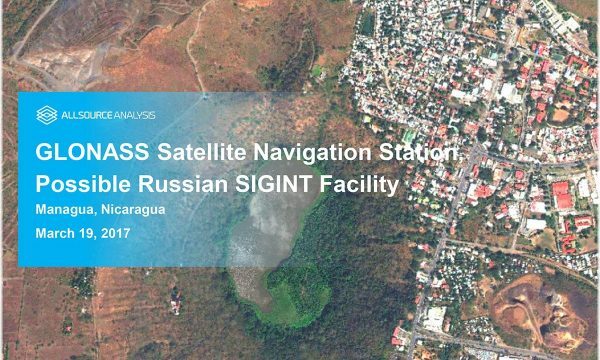 The Russian SIGINT Capability Channel provides updates of Russian cyber activity, cyber-related installations, government and military signals intelligence (SIGINT) assets and facilities, and satellite monitoring stations. This channel will integrate analysis of both open source reporting and the most current available commercial. 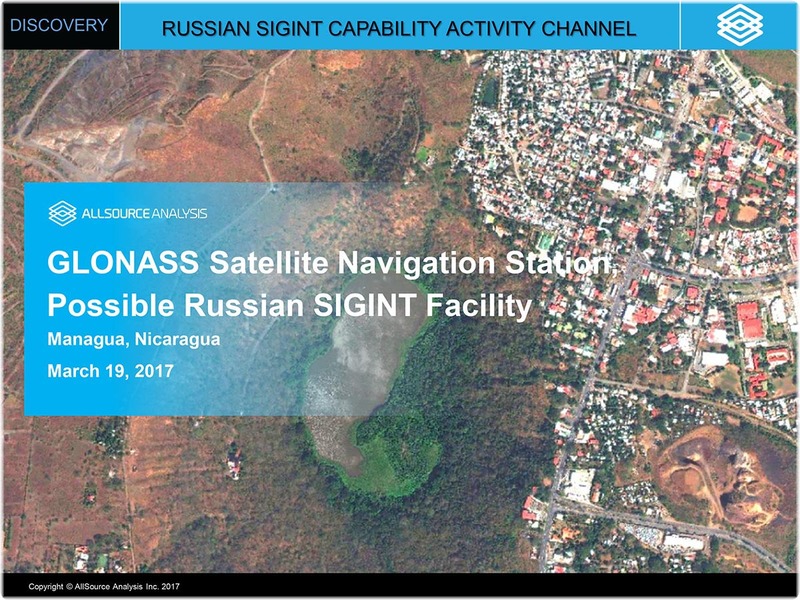 imagery to provide the consumer with an enhanced situational awareness of Russian cyber activity and capabilities.